Chartering a sailing yacht in Bodrum? Do not think. 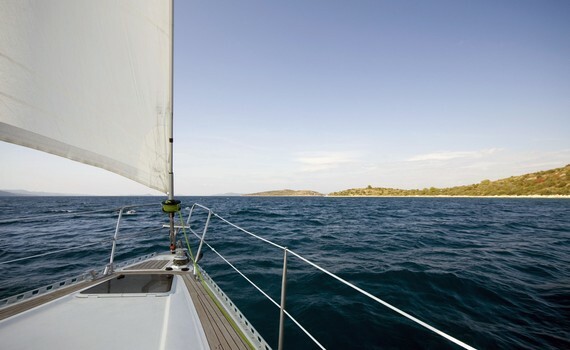 Sail with A Yacht Charter Bodrum. Sail with us! 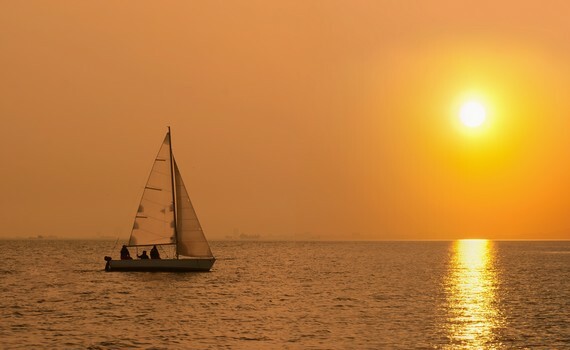 Children can learn a lot about life on sea, nature and foreign countries on their sailing vacations. They get easily bored and need something for entertainment, such as swimming, snorkeling, fishing, playing on the beach, reading - something to keep them occupied. Children will probably want to learn something about sailing and explore the boat - show them the charts and instruments, explain the sails, the wind or make them participate in anchoring. They will be proud to see how everythiig works and be a part of it. Do not forget to follow the safety rules, especially with younger children. All children need to wear a life vest while on deck. If the weather gets rough, children must go below. The parents should not leave their children out of sight. First of all, it is important to buy high quality food - that will not get rotten easily and with longer shelf life. For breakfast you would normally buy milk, cereals, bagels, eggs, ham, jams, butter and bread. For lunch, it is recommended to buy ingredients that can be assembled into some salads or sandwiches, such as lettuce, various vegetables, canned tuna, pasta, cheese and some meat, chicken... Dinners are usually heavier and require more planning. You should buy tomato sauce, minced meat, steaks, vegetables, pasta, rice and beans. Snacks are important if you are taking children with you - potato chips, granola bars, cookies, chocolate and dried fruit can be life savers. Also, do not forget to buy the drinks. A sportish, elegant sailboat with an electric bathing platform that lowers from the transom. Anyone can fall in love with her! A popular yacht with an award winning cockpit design, very spacious, comfortable and easy to maneuver. Family cruiser, with the spacious, comfortable and nice interior designed to make you feel at home. 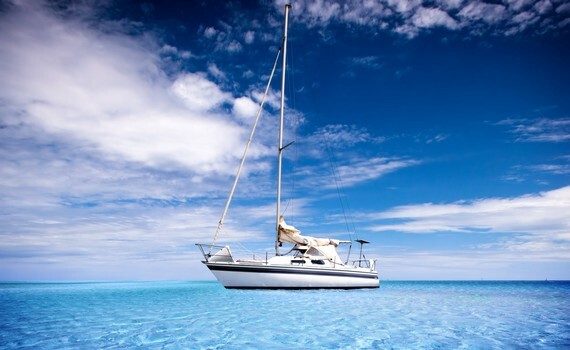 Want to know more about sailing yachts and explore your options? Visit our pages on specific sailing yacht brands and find the best yacht to take you on a journey of a lifetime. 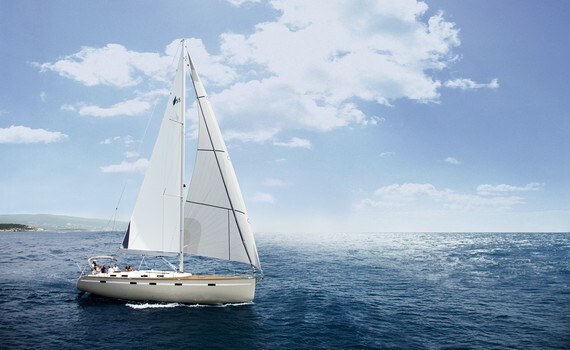 Explore Bavaria Yacht Selection and discover how to find the perfect Bavaria sailing yacht. Beneteau sailing yachts are also a great option and you can find out more about them on our Beneteau Yacht Selection page. Also, browse through Dufour Yacht Selection and maybe you will find just the perfect yacht for you. Check out how to charter Elan sailing yachts or discover the main features of Jeanneau sailboats. Do not miss out on Hanse yachts, which are an excellent choice for a sailing vacation!